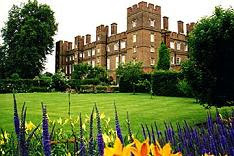 Eton College is a university which accomodates 1300 boys from 13 to 18 years. It gathers 70 stock-brokers since the beginning of his foundation which goes up has 1440 by the king Henri VI. 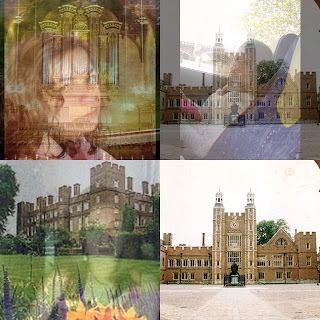 Several famous people went there studied like prince William and prince Harry. The university is founded in a district, each building corresponds has a different matter. One finds there also a vault, a museum and the oldest classroom of the world. The annual cost is £36,000 or 54.000 euros per pupil. In England the majority of the population think that the girls lose their intelligences while growing on the contrary boys, it is for that that 3/4 of the universities are reserved to the boys and very little for the girls. The symbol of Eton College is equal to that of London it is the Lion. 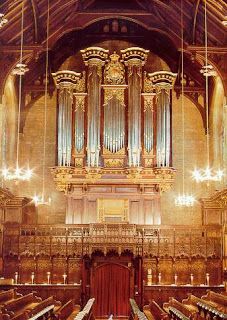 Eton is also a very religious university, the vault was at the same time founded as the college and never changed but renovated. Every Sunday the pupils go to the mass and do their prayers. One can qualify this college of historic building, indeed it is one of oldest in the world which is still used today with an education and a Spartan teaching . Anna - > I have found the visit very well and interesting. I learned several things which I did not know the building was impressive, just all like the schoolboys… It's a pity that there no were exchanges. I hope for another time! I can thus say that that was one of my favourite visits . Chloé - > I liked the visit very much because the whole of the college (the vault, the museum. ) was interesting and not tedious. The guide explained to us in English the life of the college (which I sometimes did not understand at all!! ) During the explanations I was not focused on the guide… (but the boys)! !